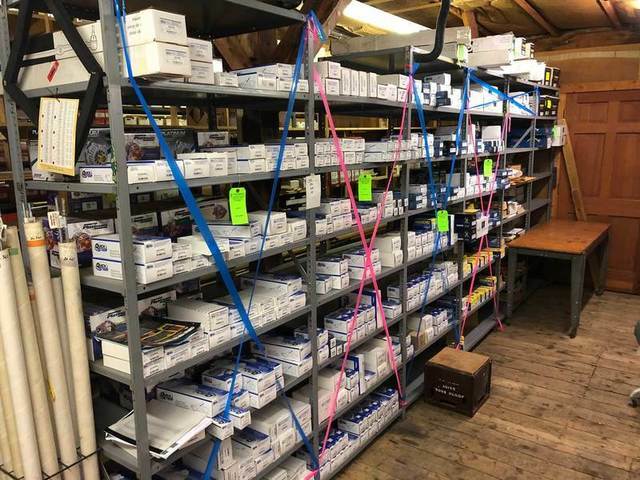 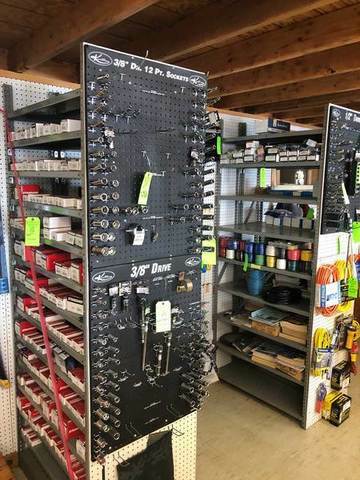 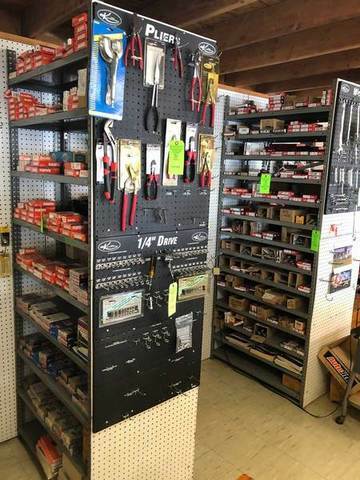 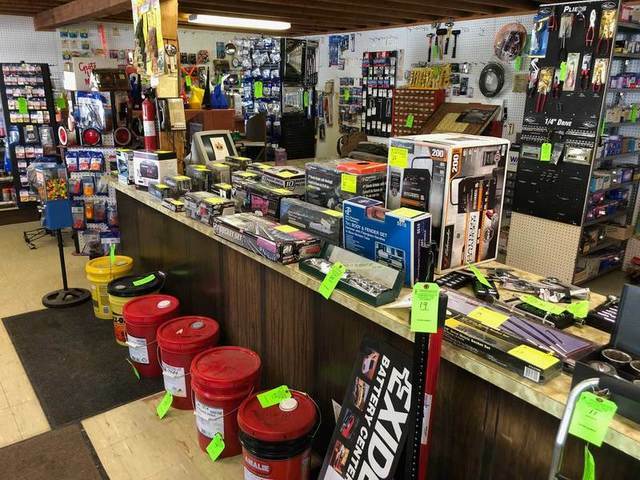 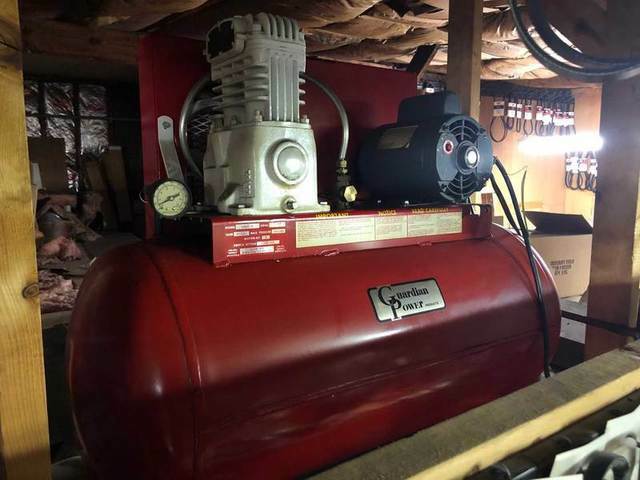 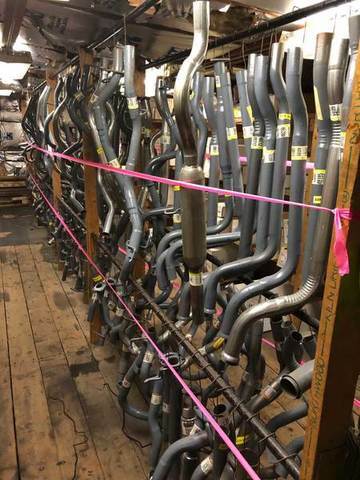 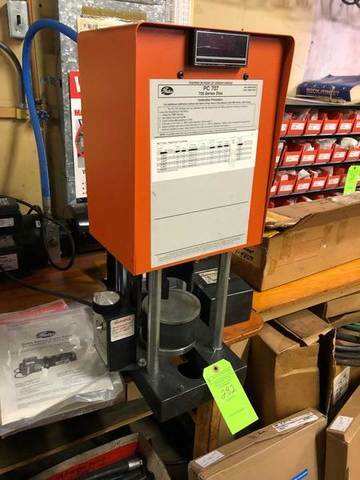 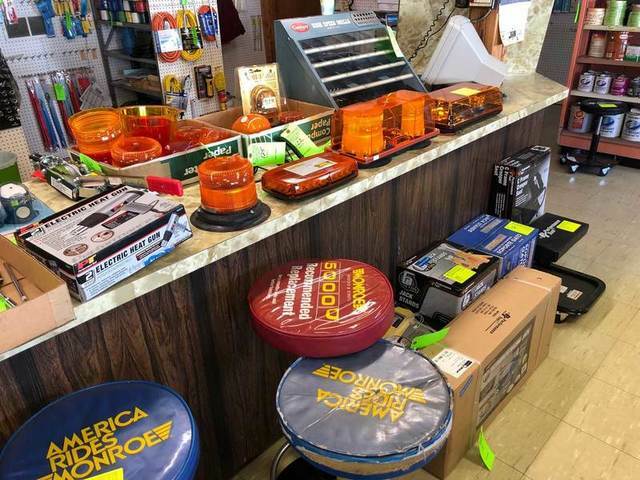 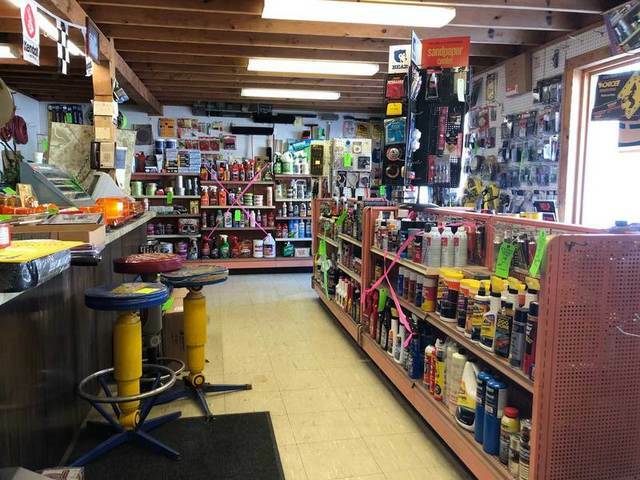 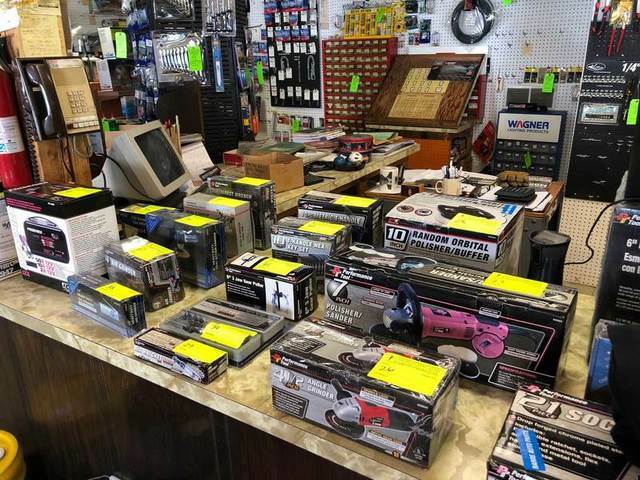 After decades in the industry, Barre Auto Parts, Inc., has closed up shop and retained Thomas Hirchak Company to sell the business inventory and fixtures at auction. 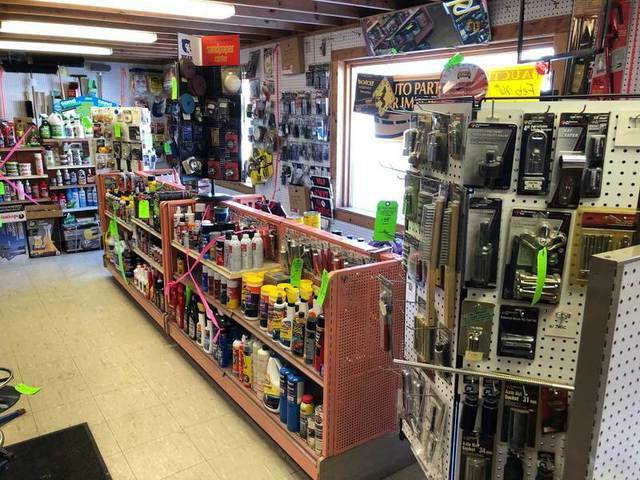 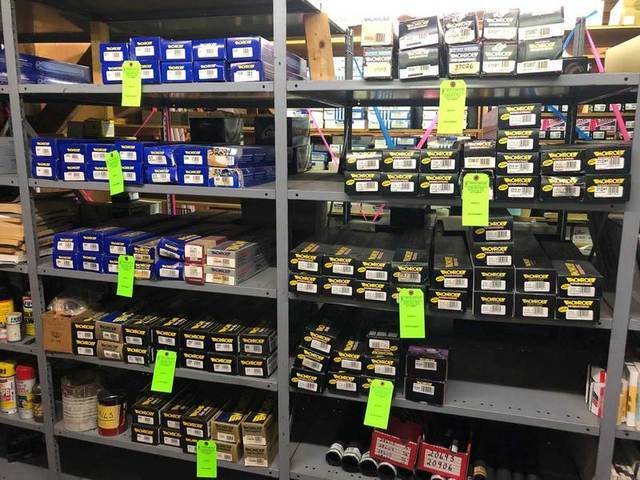 Entire store liquidation! 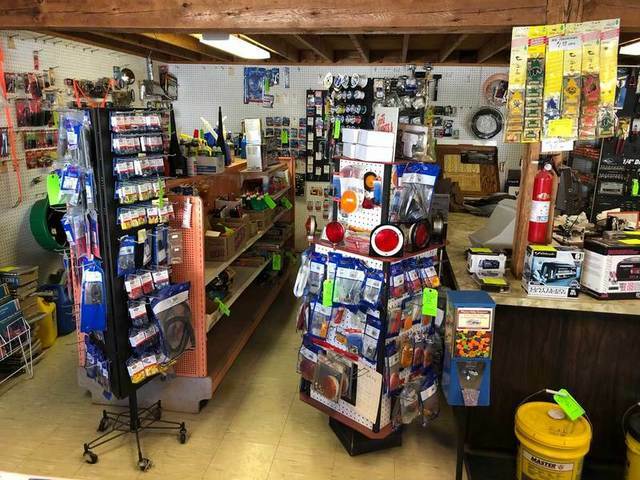 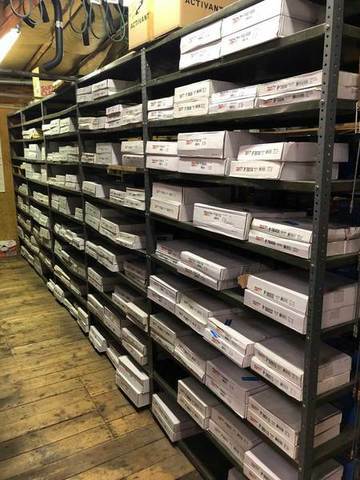 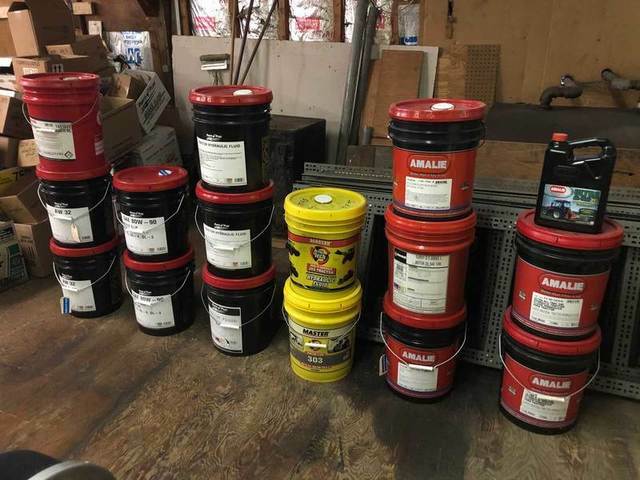 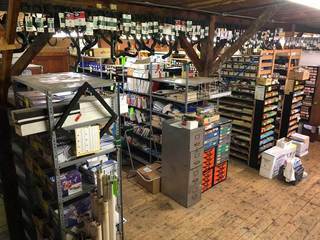 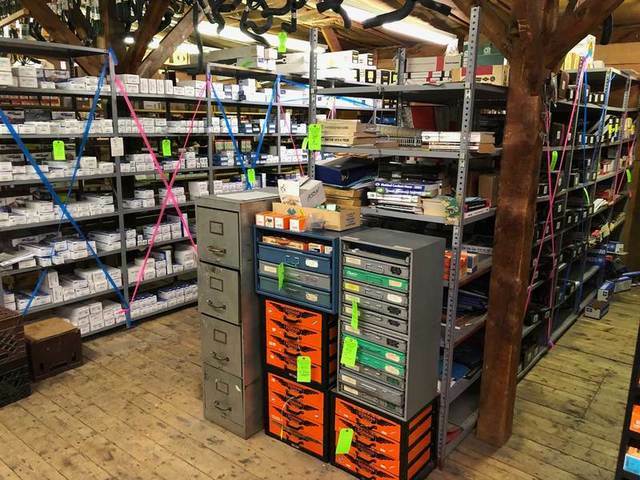 Exhaust, Brake, Suspension & Engine Components; Ignition Components; Belts & Hoses; Auto Accessories; Fluids & Lubricants; Gondola Shelving; Paints & Cleaners; Advertising Items; Trailer Parts & More!